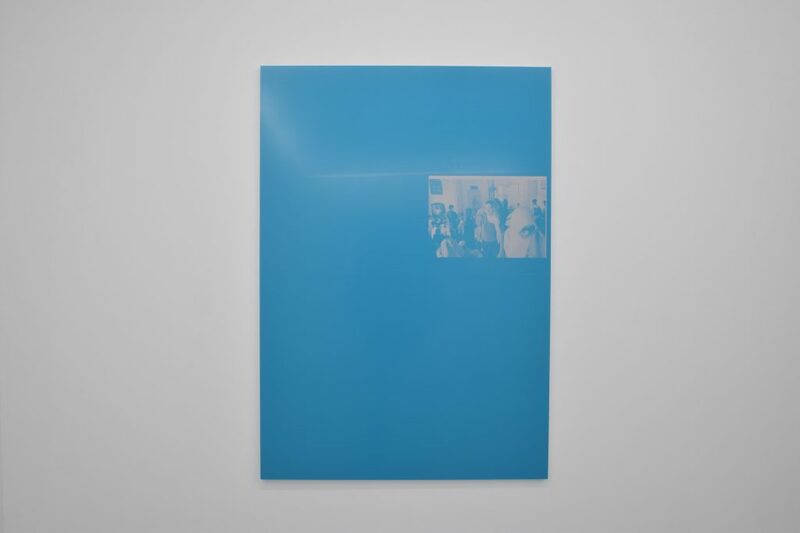 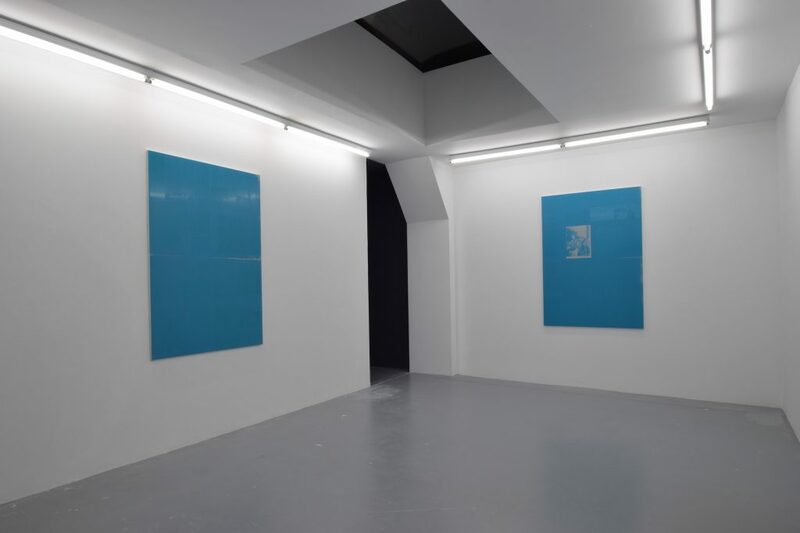 “Everything Now Is Measured By After” is Emmanuel Van der Auwera’s first solo exhibition at Harlan Levey Projects. 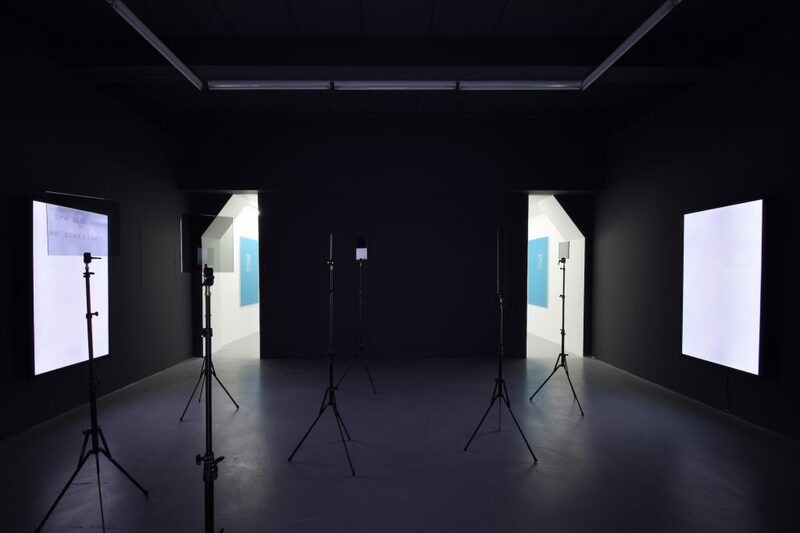 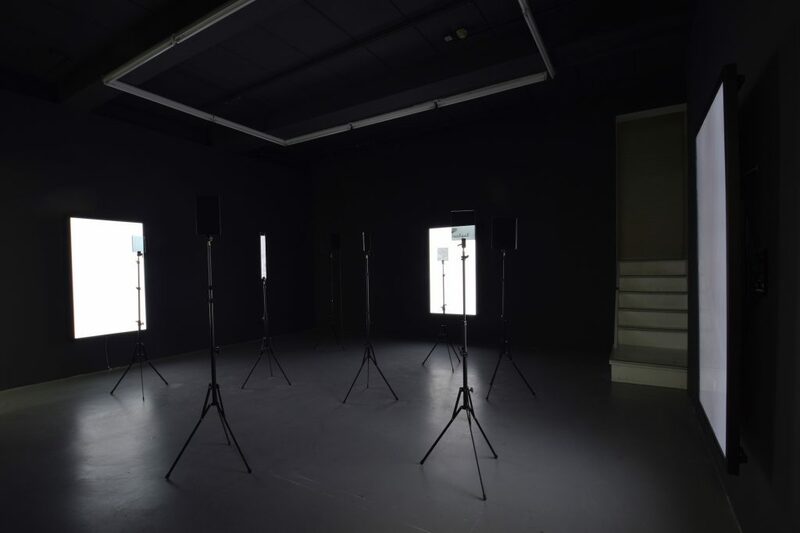 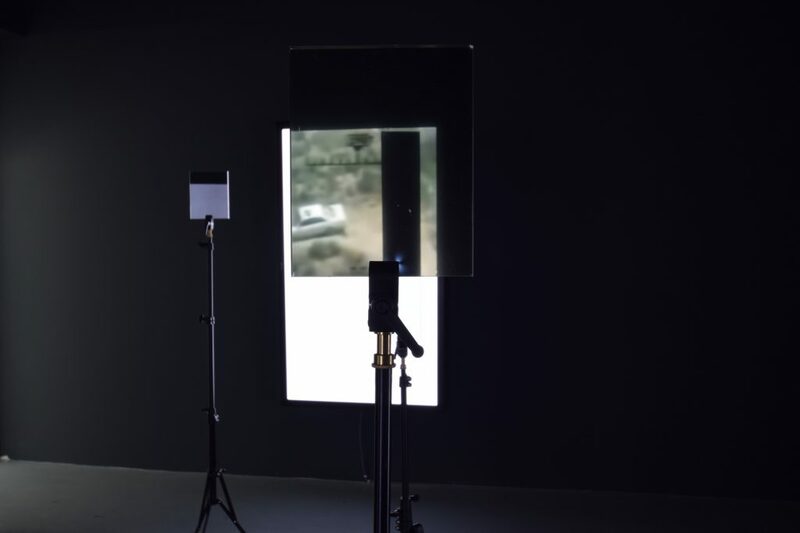 Works to be shown include those presented at the Biennale d’Image Possible and build from his work “A Certain Amount of Clarity” (first presented at the Young Belgian Art Prize) and innovative “Video Sculptures,” which were developed during his residency at the HISK. 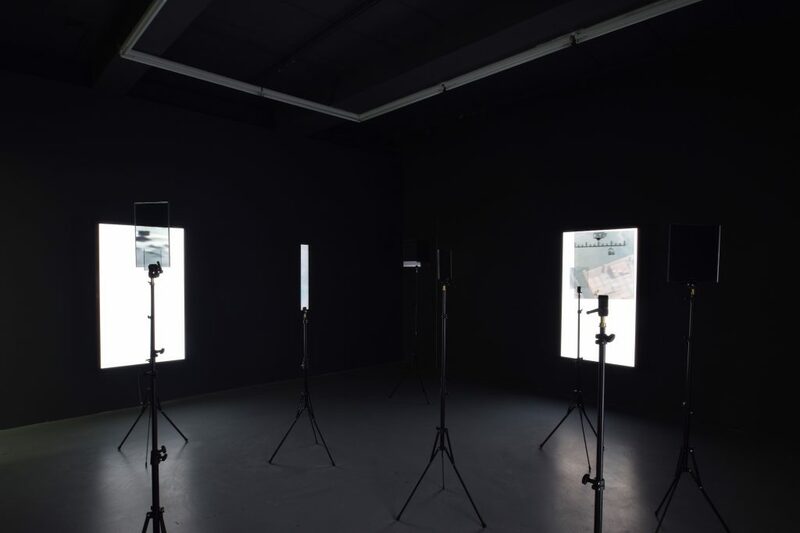 Emmanuel Van der Auwera, ‘VideoSculptureXII’, Installation view at Harlan Levey Projects. 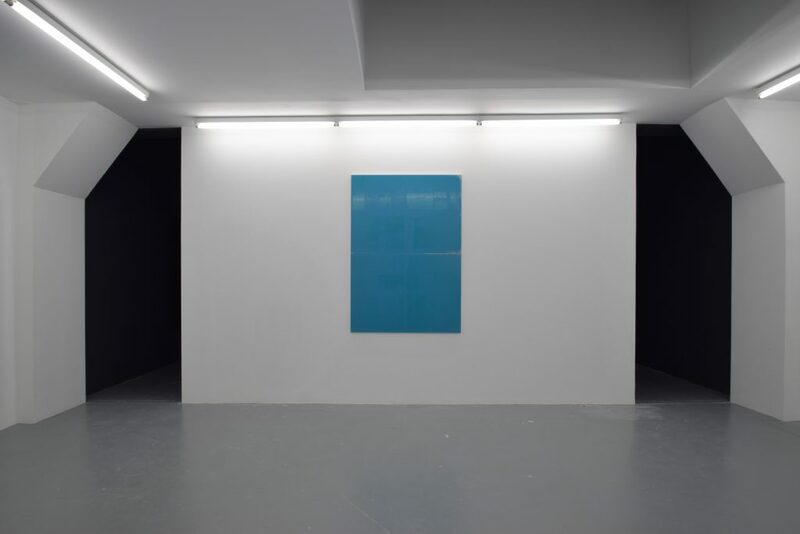 Courtesy Harlan Levey Projects.